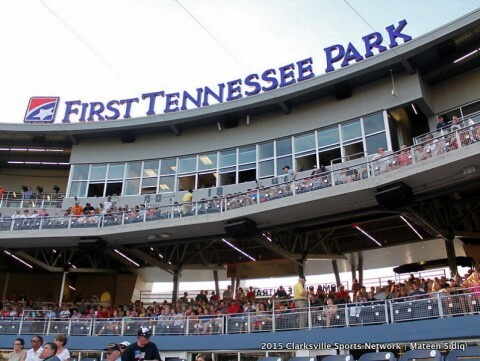 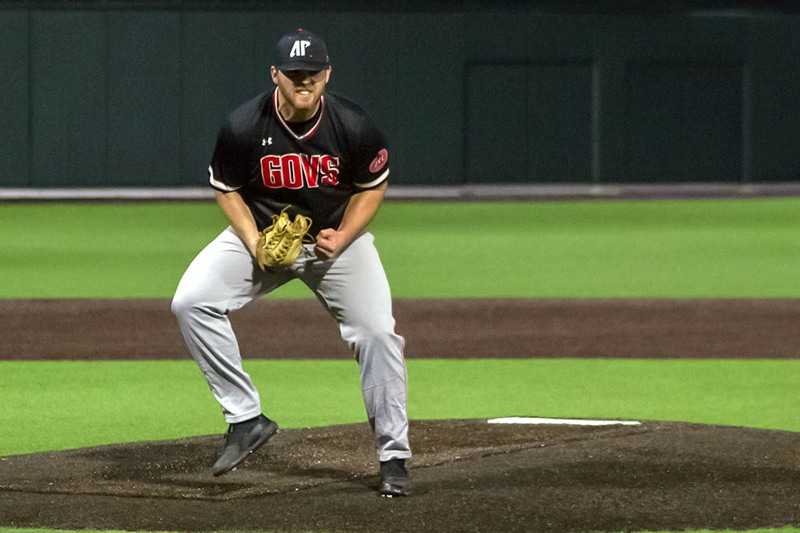 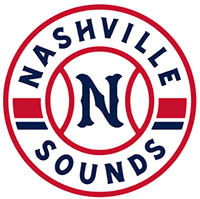 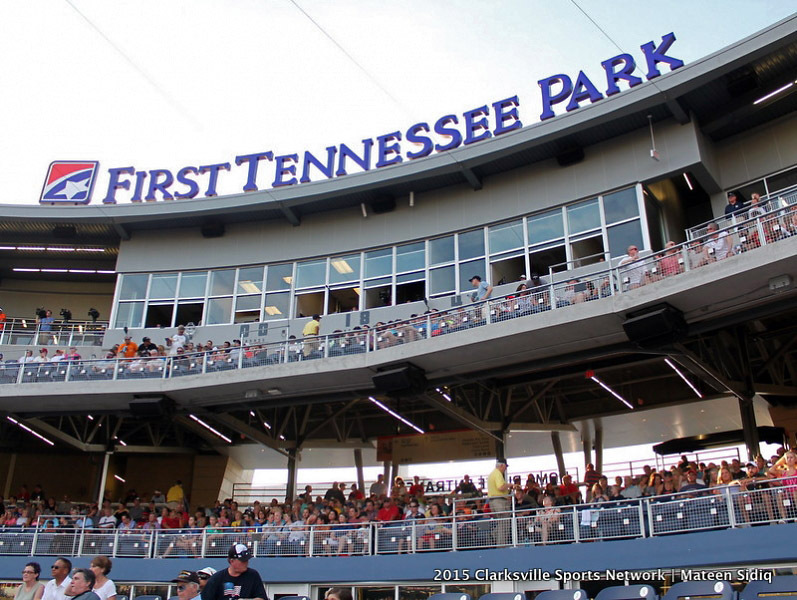 Vanderbilt University | Clarksville Sports Network - Clarksville Tennessee's most trusted source for sports, including Austin Peay State University. 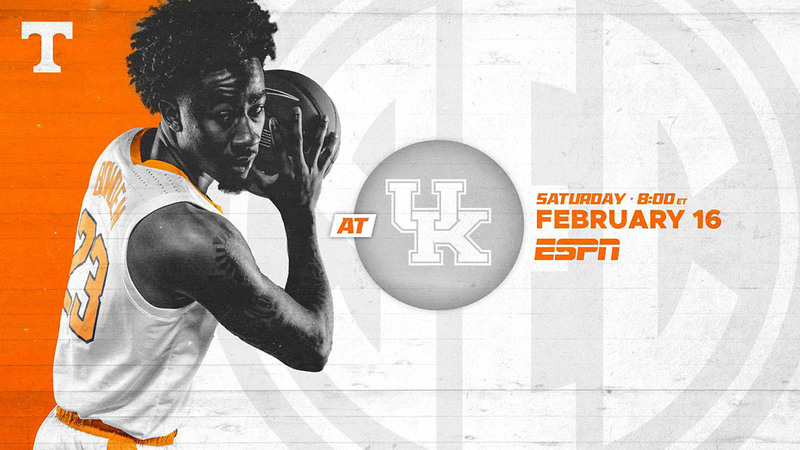 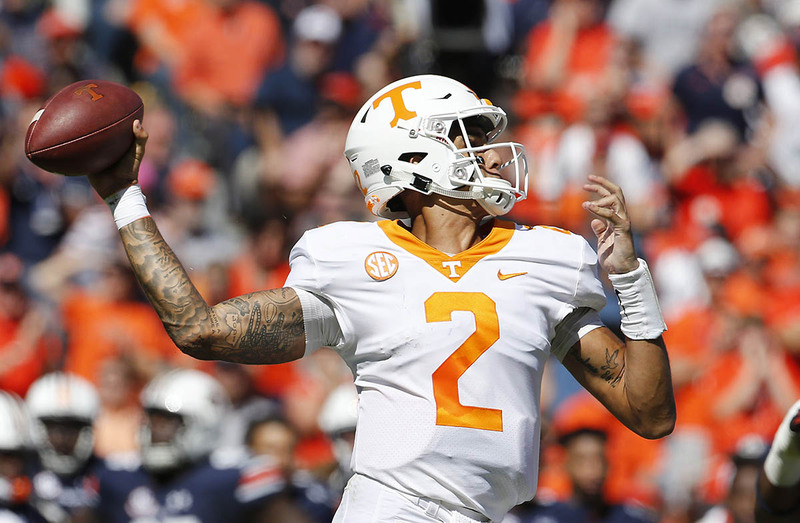 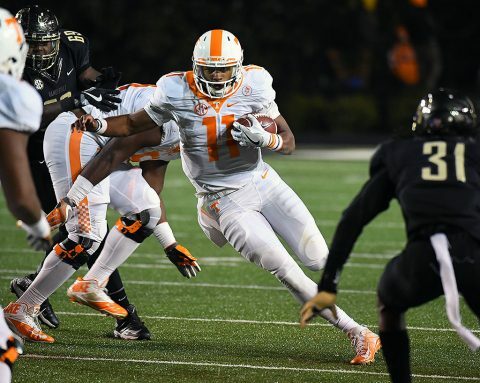 Knoxville, TN – Despite a strong second half by Vanderbilt, No. 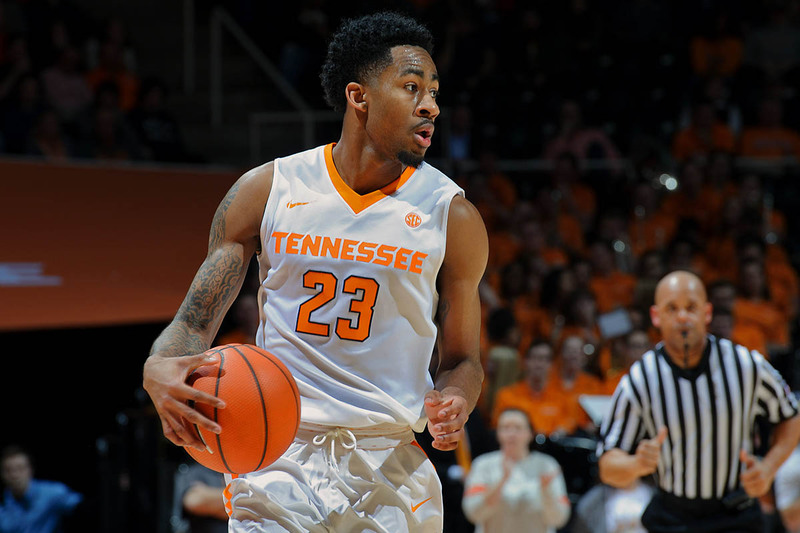 22 Tennessee held on to complete the regular-season sweep over its in-state rival, defeating the Commodores, 67-62, in Thompson-Boling Arena on Tuesday night. The Commodores (7-13, 2-6 SEC) would fight back in the second half after facing a 17-point halftime deficit, using a run with eight consecutive made fields goals to pull within four points at 51-47. During the stretch, Vanderbilt senior Riley LaChance connected on four treys and had 15 straight points. 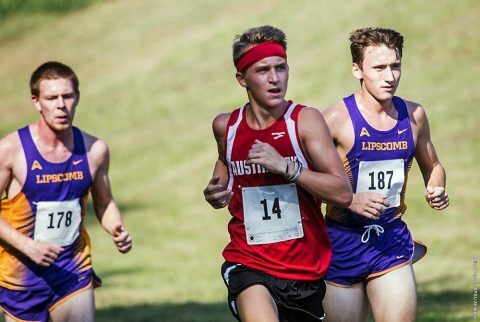 Clarksville, TN – Over the years Austin Peay State University has had several student athletes that were among the best to ever compete in the Ohio Valley Conference and current Governors track and field standout Savannah Amato continued to add to her marvelous and probable APSU Hall of Fame career, with a record-breaking performance January 20th, 2018 at the Samford Open. 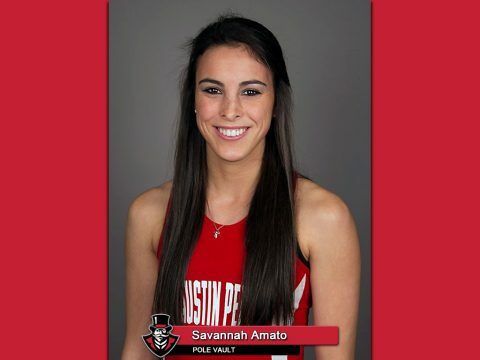 Amato, a junior pole vaulter from Delaware, OH, broke the school indoor record that stood for eight years with a vault of 4.15 meters (13-7.25 feet), breaking the old mark of 4.13m set by Molly Bartkiewicz. 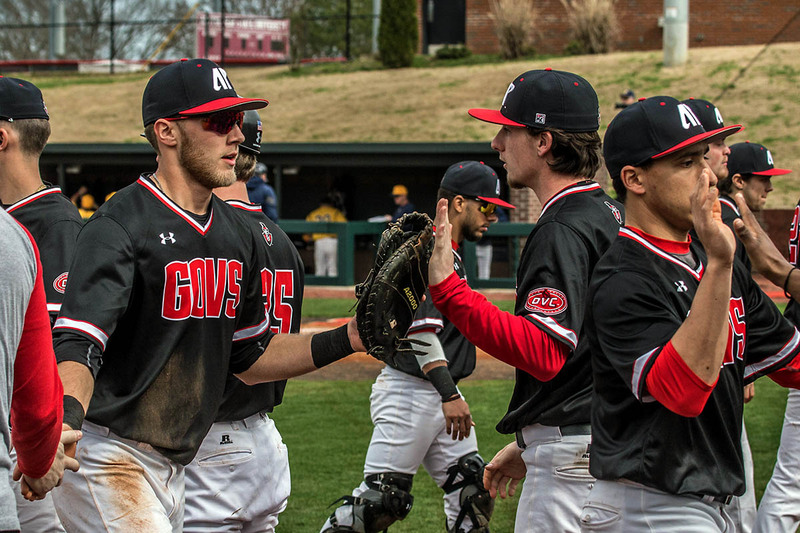 Nashville, TN – For the first time since 1990, Austin Peay State University men’s basketball debuted under new leadership, squaring off against Vanderbilt under the watchful eye of first-year head coach Matt Figger. 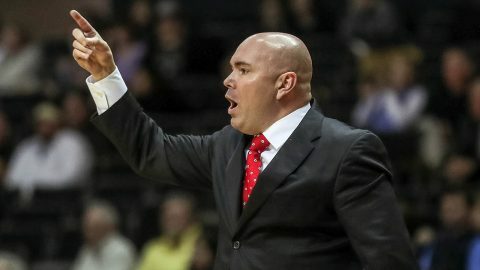 Although Austin Peay battled until the final whistle and pushed Vanderbilt to the limit, playing the Commodores within single digits for the early portion of the second half, a late Vanderbilt shooting barrage conspired to down the Govs, 73-54, at Memorial Gymnasium.